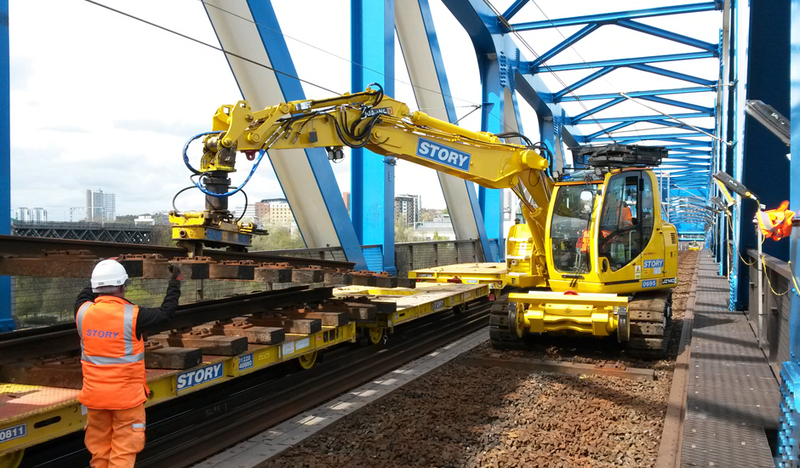 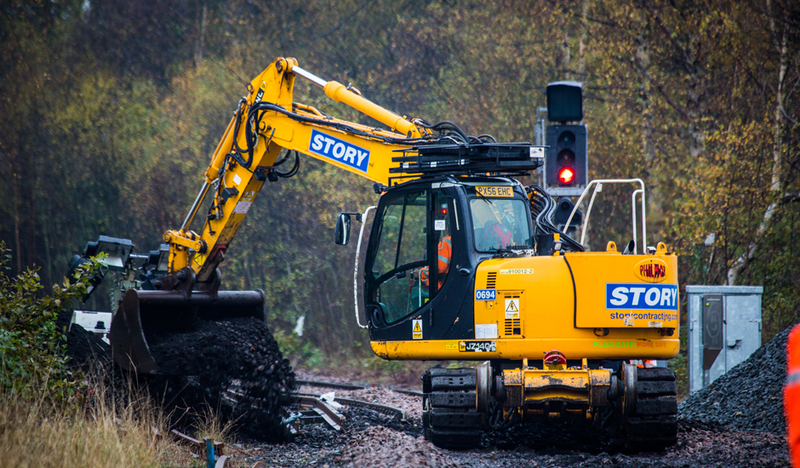 This JCB machine makes the demands of working within the rail industry much easier for you. 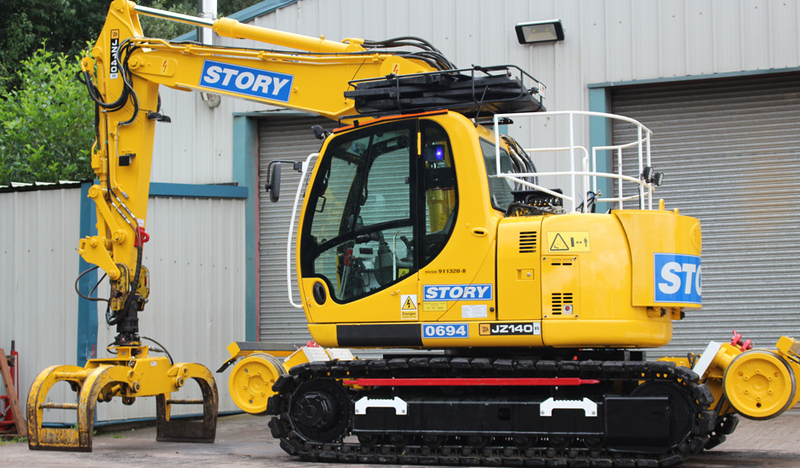 JCB have taken the standard JZ140 which challenges the traditional concept of zero-tail-swing by delivering a class leading excavator in terms of performance, serviceability and operator environment. 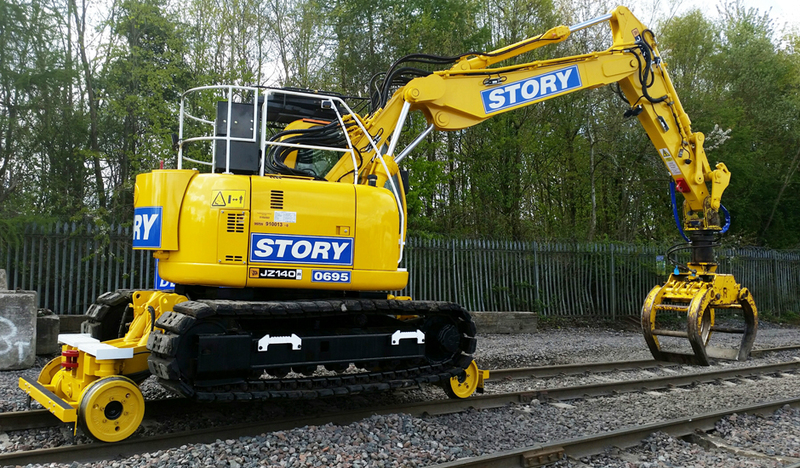 With an award winning fleet of vehicles we have a machine to meet your project needs. 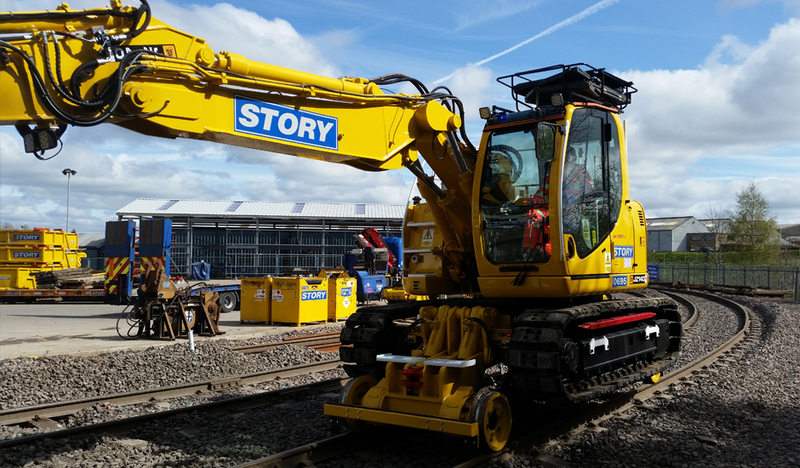 Give us a call today to discuss your hire options with one of our knowledgable team.